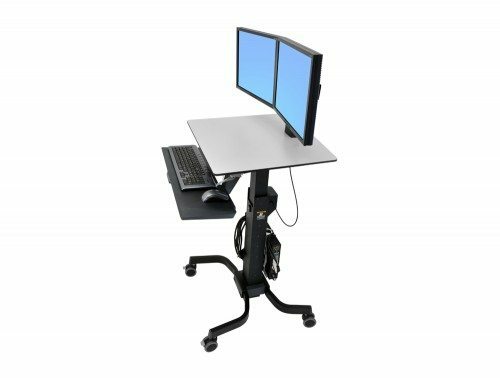 Mobile workstations are beneficial in many ways. 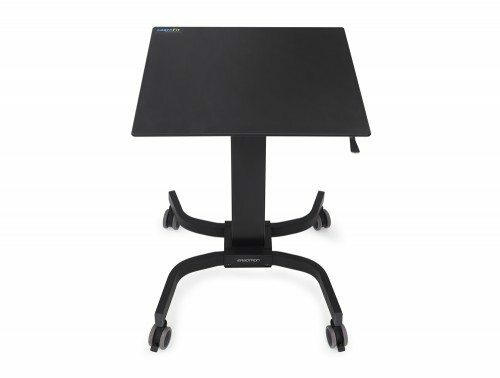 They are convenient, adaptable and modern additions to your workspace. 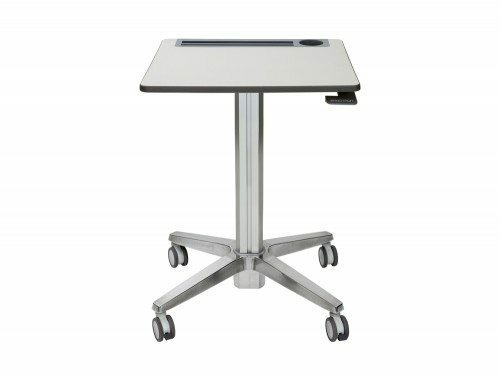 They are perfect for production and medical environments, but also for open-space modern offices. 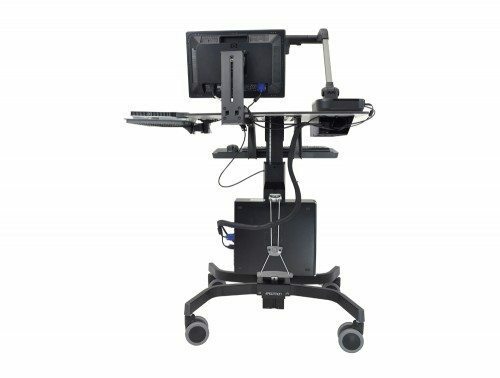 Their mobile configuration brings flexibility into your workspace with the ability to move through small doorways, over thresholds and hold collaborative meetings more easily. 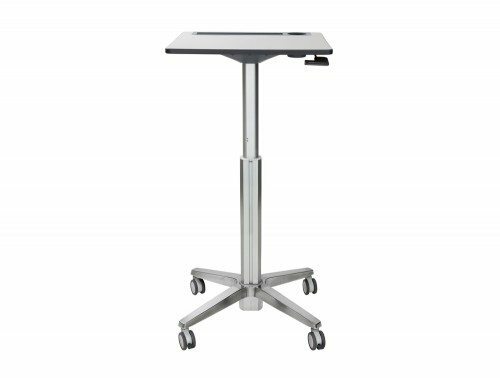 Most of our portable desks have a height adjustment mechanism and can be used while sitting or standing. 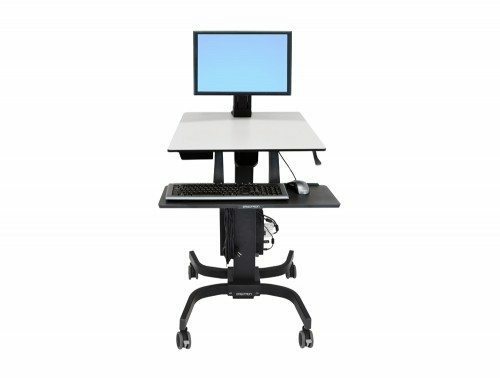 On the long term, this has benefits for your posture and overall health. 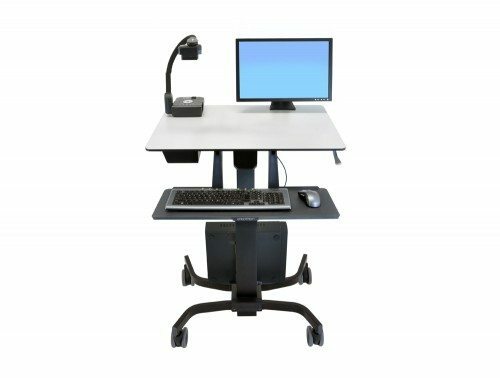 The desks can be customised with cable management systems and scanner holders. They have smooth, easy to clean surfaces, made of steel. Their different sized worktops are perfectly suitable for electronic equipment, from computer desktops to laptops or scanners. 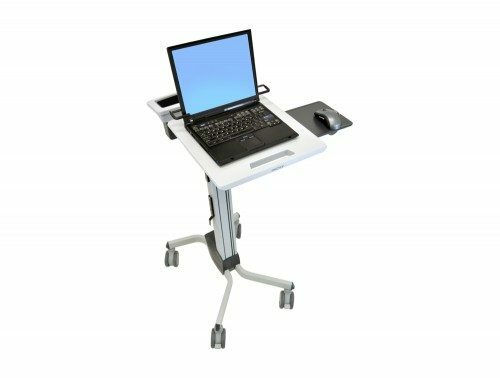 Some of our portable desks also have a keyboard tray, for better posture and easier access when working on a computer. 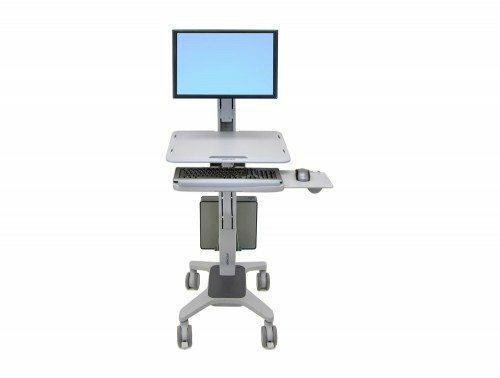 Our main supplier of mobile workstations is Ergotron – a top office furniture supplier renowned for desks that combine modern technology with the latest research on office health and wellbeing. So you can rest assured that you are investing in a quality piece of furniture. 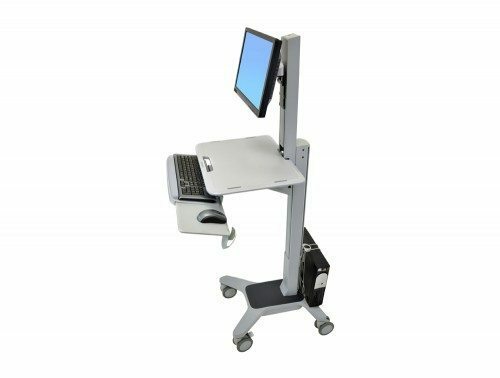 We offer a varied selection of mobile workstation desks, from mobile computer workstations for open-plan offices to mobile medical carts. 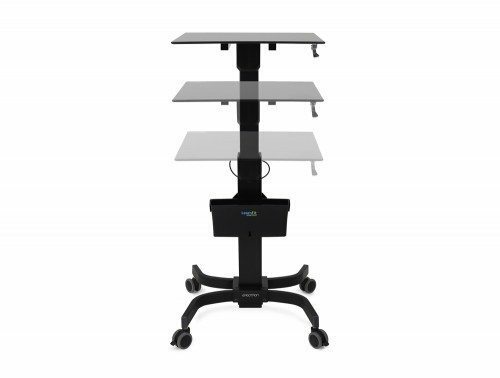 They are versatile additions to any sort of workspace. With a simple design and stylish finish, they fit seamlessly into various office aesthetics. 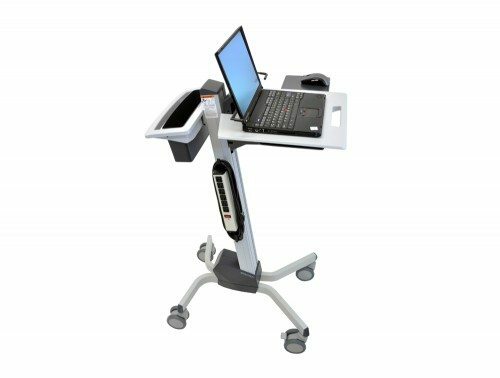 If you work in a busy environment or are simply looking for a versatile, mobile desk for your office, we have the right thing for you! 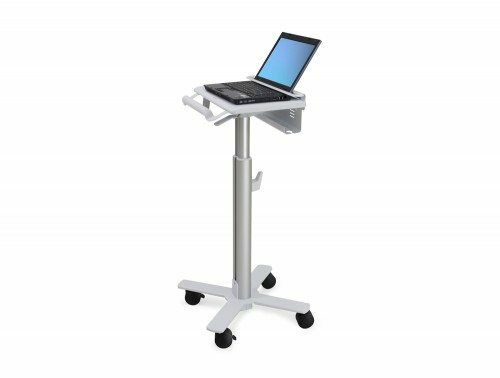 Browse our range of portable workstations to find something that suits your needs and tastes.